Because the DFFD Blog exists to serve you, the Dictators fan — and because nothing says “yuletide cheer” quite like the music of the Dictators — we want to help you fill your stockings with the latest in ‘Tators entertainment this holiday season. If you made your way here, and actually stayed, chances are that you already have all of the Dictators studio and live albums and, most likely, a choice vinyl single or eight. 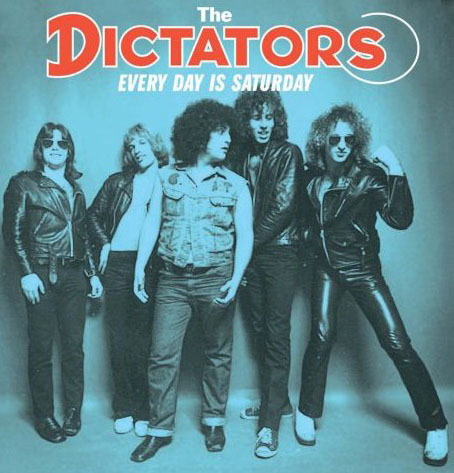 The Dictators may not be making music together of late (bad), but its individual members have at least been keeping busy creatively (very, very good). Which leaves us, the fans, with — at least! — five times the material to keep track of in the quest to complete our collections (good and bad). And, let’s face it, not all this stuff is available at your local Wal-Mart, so you can probably use a little direction. 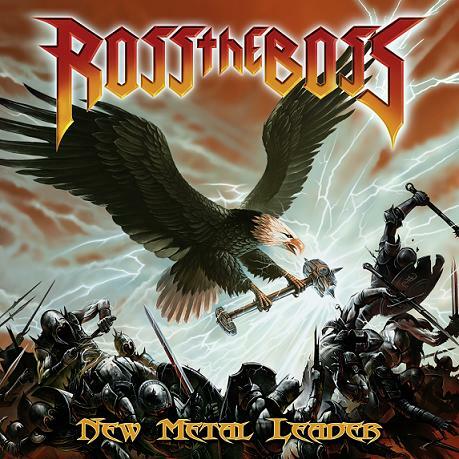 Our guitar hero further explores his metal side, and adds yet another project to his diverse and lengthy résumé, with this 2008 release. With all men playing on 10 and song titles like “We Will Kill,” “Blood of Knives” and “Death & Glory,” New Metal Leader might just have answered the warrior prayers of old-school Manowar fans. Ross the Boss further explores his French rocker side (?) 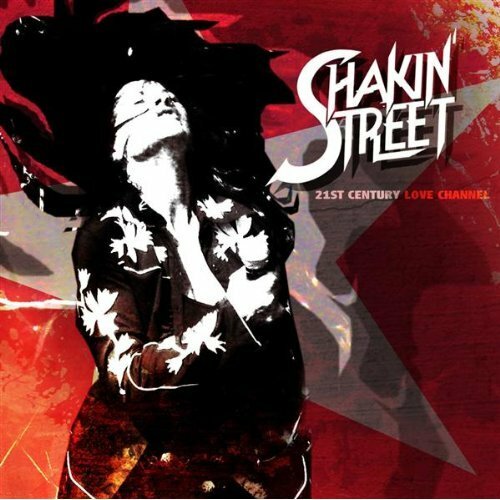 with this latest Shakin’ Street studio album, released in early ’09. With a gap of 29 years since the first LP, fans of Ross Le Boss avec La Rue de la Shakin’ have had it très difficile. (More on their albums here). Available in two attractive, but extremely manly, styles. Rocking these shirts will sharpen your metal edge, impress your friends and wow your neighbors. And since they’re available in sizes S to XXL, get ’em — one of each — for the whole family. 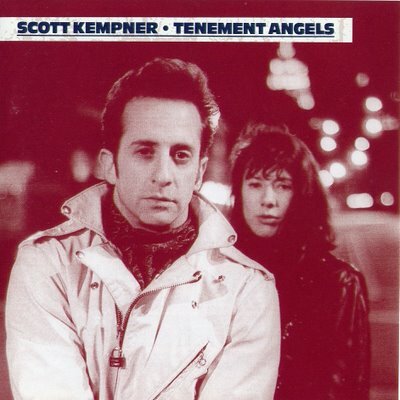 While Scott Kempner and Co. have been busy on a new (!) 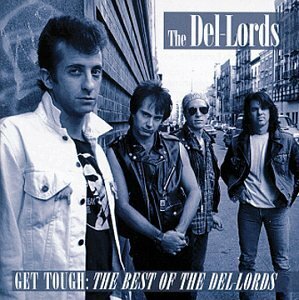 Del-Lords album after an extended hiatus, the roots rockers’ entire catalog has been reissued on CD — all with extra songs and liner notes written by Scott (no doubt worth the price of the discs themselves, if the Every Day Is Saturday notes are any indication). 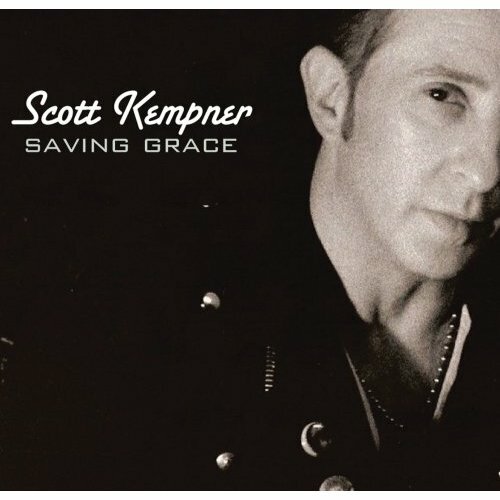 Both of Scott’s critically acclaimed solo albums — 1992’s Tenement Angels and 2008’s Saving Grace — are available anew digitally on iTunes. But do yourself a favor and grab the hard copies too. Let him take you, let him shake you down to your soul, down to your very soul. Andy Shernoff’s Fleshtones-flavored side project has just released its second album in Europe. But thanks to the Internets, U.S. fans who wanna to feel something now — instead of waiting for the stateside release next March — can. 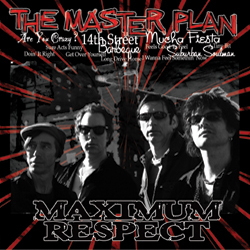 In this brand-spanking new release, the drummer writes and performs another album of all-original material (see Thunderboss) — but this time takes the mic too. (Read our review.) 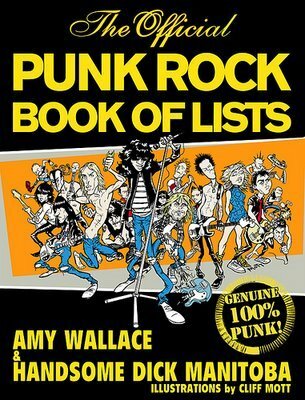 Power punk pop to the people!